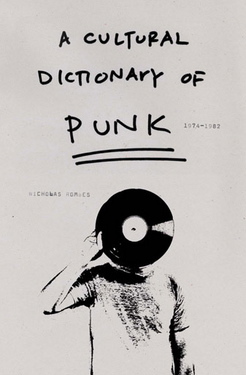 Staying humble, for me, is always just a click away: the Amazon page where my book A Cultural Dictionary of Punk is for sale for 24.99. It’s not just any old copy, however: it’s an inscribed copy I gave to someone, probably when the book was published in 2009. So if you see some guy in black and white walking down the street covering his face in shame with a record, it’s probably me.